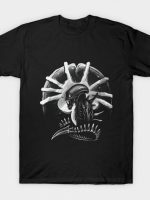 Aliens T-Shirt by Clay Graham. 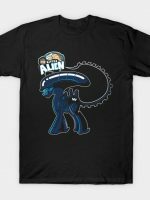 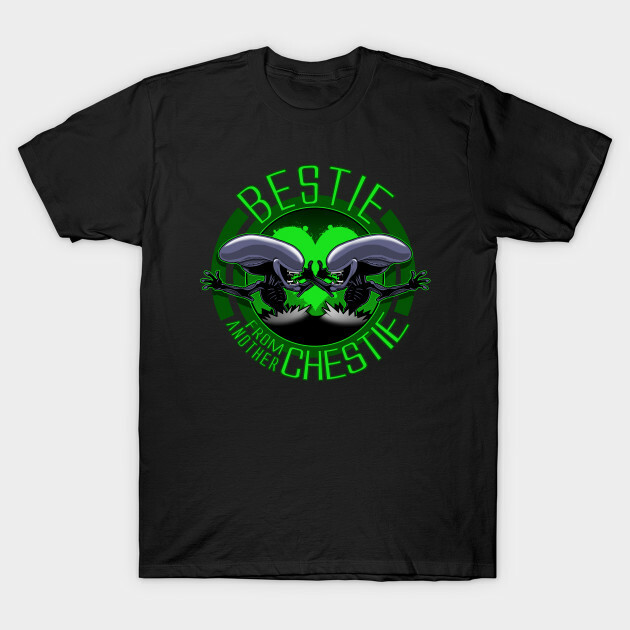 Show everyone that you are a fan of Aliens with this t-shirt. 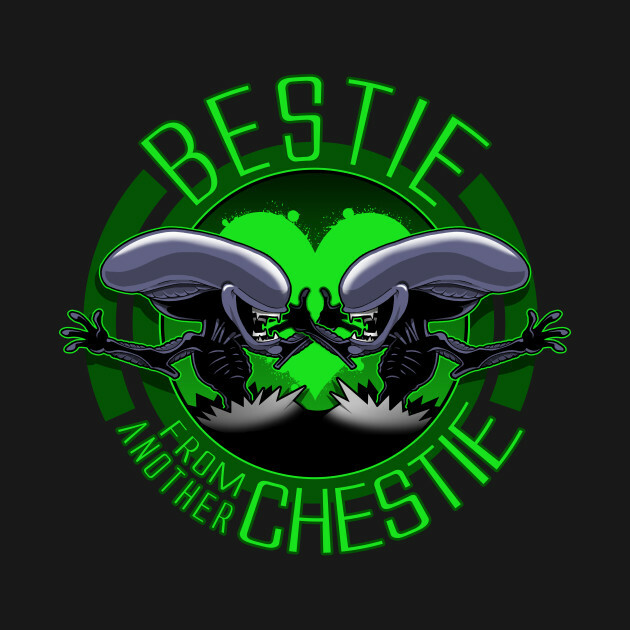 That blinding pain in your chest is just friendship.